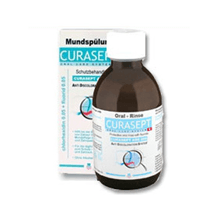 Curasept 0.50% chlorhexidine gel in a 30ml tube. 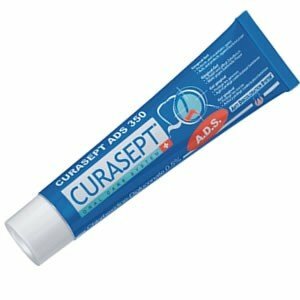 Curasept gel is smooth flowing and easy to use. It is, of course, non-staining and alcohol free. Popular with Periodontists and general dentists alike. 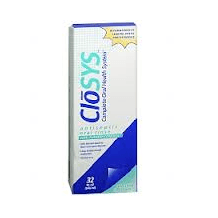 Chlorhexidine is the gold standard in chemical plaque control. For application in the spaces between your teeth, apply the gel to one of our Curaprox premium quality inter-dental brushes and insert through the space. No need to rinse afterwards. 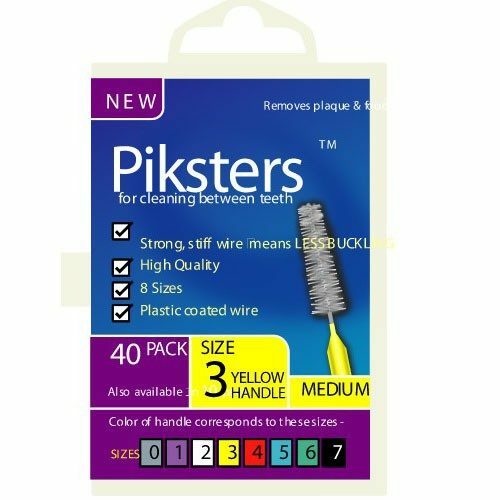 Use together with your piksters. 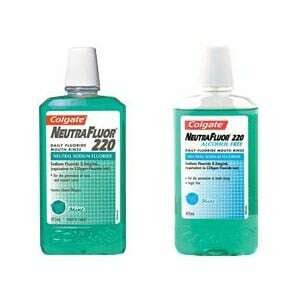 Use for 10 days to treat gum disease.